Tech articles: Best Internet Mobile Browsers Worth A Try! With smartphones ruling the market, it has become very easy to surf the Internet on your fingertips. There are many web browsers available for browsing the world of Internet on your mobile phone. Google Chrome, Mozilla Firefox, UC Browser, Opera, etc. are some of the most popular Internet mobile browsers. However, if you are looking forward to try something new, then the following list of best Internet mobile browsers worth a try. The iOS and Android store is full of mobile browsers. If you want to try something unique and not just stick to the traditional browsers, then go ahead and have a look at the list of best Internet mobile browsers worth a try. Are you a multitasker with a habit of browsing through different links simultaneously? Then Flyperlink is the best mobile browser for a multitasker. It allows you to open floating windows that can be minimized and keep their links permanently in the foreground in form of a tiny bubble. Just click on the bubble and your window will expand. Link Bubble browser does not function like your traditional browsers. When you click on a link in an app, the browser will load the page in the background and notify you once it is completely loaded. Thus, you not waste time staring at a blank page trying to load and continue with other tasks at hand. Do you wish to browse at maximum speed? 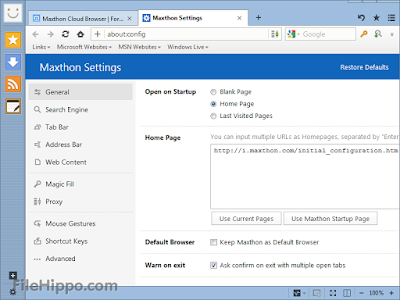 Then Maxthon is the web browser worth a try. It has a smooth user interface and supports Incognito mode, Flash as well as other has features such as Magic Fill, images off, AdBlock Plus, NewsBites, sync options, User agent switcher, and many more. The Puffin browser is great for supporting Adobe Flash content. It can download and stream Flash games and videos using remote servers. It even provides you with a privacy mode, data compression and gives you a few add-ons like Twitter, Facebook, and Pocket. One of the new entrants on the block for Android web browsers, Brave browser is indeed an interesting browser. 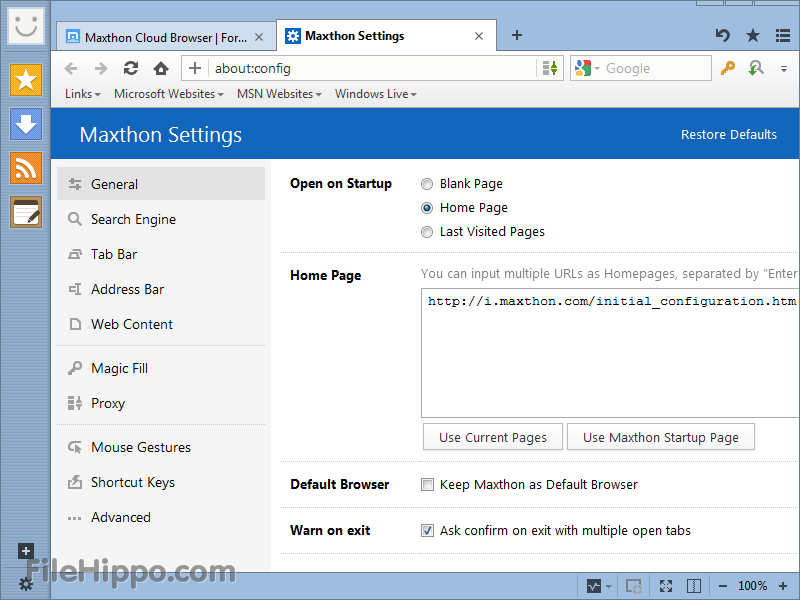 It has an in-built ad blocker, and can even block third party cookies, scripts as well as supports HTTPS. You can browse faster, safer as well as use the normal features such as bookmarks, incognito mode as well as save settings per-site. Now, if you wish to use one of the most private browsers that does not even collect data until and unless you choose to share it, then Ghostery is the one for you. It is one of the most private browsers who will provide page alerts to users when a web page they visit contains ad trackers. If you wish to stay anonymous and away from the prying eyes third-party monitoring sites as well as government, then Orbot is the mobile browser to try. It uses the Tor network to allow the device’s web browser, email client and other web-based applications to communicate. Thus, providing total anonymity when surfing the Internet on your Android phone. These are some of the best Internet mobile browsers you should give a try. 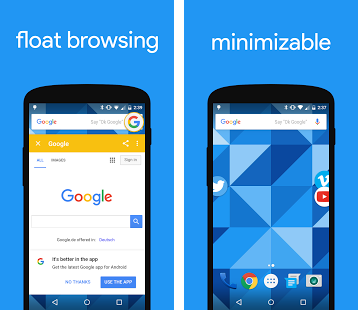 These mobile browsers are different from the traditional browsers and have a cornucopia of features that makes them worth their salt.